← Did you know? 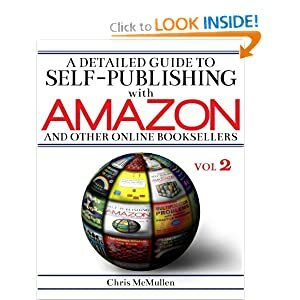 Amazon has Several Publishing Options. Not just KDP. Where are all the Children’s Books? 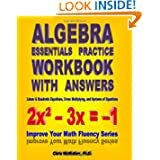 There are currently 1,314,394 books listed on Amazon.com in children’s. Over a million children’s books. At first, that sounds like a lot. But it’s really not so much. There are 28,000,000 paperbacks listed on Amazon, but only 700,000 of these are children’s books. That’s a mere 2.5%. There are 9,000,000 hardcover books; 300,000 are children’s books. 3.3%. There are 3,300,000 e-books listed in the Kindle Store; 230,000 of these are children’s. That’s nearly 7%. There are 900,000 Kindle Unlimited e-books; 89,000 of these are children’s. 10%. 82,000 are classified under literature and fiction. That’s about one-third. That leaves only 150,000 for the other categories. 34,000 are sci-fi and fantasy. 32,000 relate to growing up and the facts of life. 26,000 are action and adventure. Just 1167 are categorized as humor. It seems like there should be more competition here. Just 7788 are under science and nature, which covers many subcategories. Just 7265 fall under education and reference, and 3000 of those are foreign language. A mere 587 of these are math books. Just 3460 are classified as early learning, like basic concepts and beginning readers. If you try searching for keywords on Amazon, the holes are even more apparent. The following searches were done under children’s books in the Kindle Store. 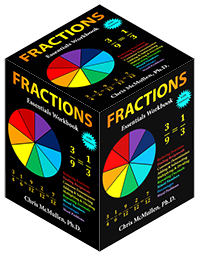 524 matches show up for Common Core, the new national curriculum (adopted by most states). This curriculum teaches skills differently than the current generation of parents learned the material. Thus, many parents are looking for resources to help. But there are few books on it. Many of the top matches don’t seem like they would help directly with it. 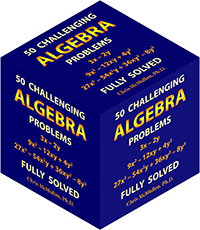 There are only 61 results for Common Core math, and that 61 gets divided into a host of different topics within math. 26 matches show up for homophones, and many of those aren’t focused on this topic. 150 matches show up for recycling. Isn’t green the big thing? Where are the books? If you publish poetry for kids, you get lost in a sea of 4500 other children’s poetry books. But if you write one of every kind of poem you can think of to introduce kids to the different kinds of poems, and present this as a form of learning or teaching poetry, you suddenly narrowed your market tremendously. Only 66 are listed under teaching poetry. Similarly, there are 11,000 matches for short stories, but only 190 matches for reading comprehension. If you take your children’s short story collection and add multiple choice (for example) questions after each story, with an answer key in the back, suddenly your collection becomes dual purpose, with possibly better exposure in the second niche market. My daughter often demands a certain kind of book, and when I search for it, there are very few matches. This happens quite frequently. And when I try to narrow the results by clicking on the Kindle Unlimited filter, there are sometimes just a few to choose from. Part of the children’s market is saturated, but there are also many opportunities. The trick is to search for books within the children’s market to find popular search results and popular topics for which there aren’t many search results, or, as is often the case, where most of the top matches don’t seem too relevant to the search. Don’t just look at how many books are in the category, but also look at sales ranks of the top matches and how many books show up under particular keyword combinations. The children’s market isn’t easy to crack, but there is much long-term potential for those who break through. There are some highly popular brands like Dr. Seuss, Disney, and Scholastic, and popular characters like Dora, Spongebob, and Barbie. But many of these get filtered out customers search specifically for Kindle Unlimited books (and there is a filter, i.e. a simple link that you can press, when shopping to see just Kindle Unlimited results). And as you publish more books, you begin to develop your own brand. Not everyone prefers the most popular brands. 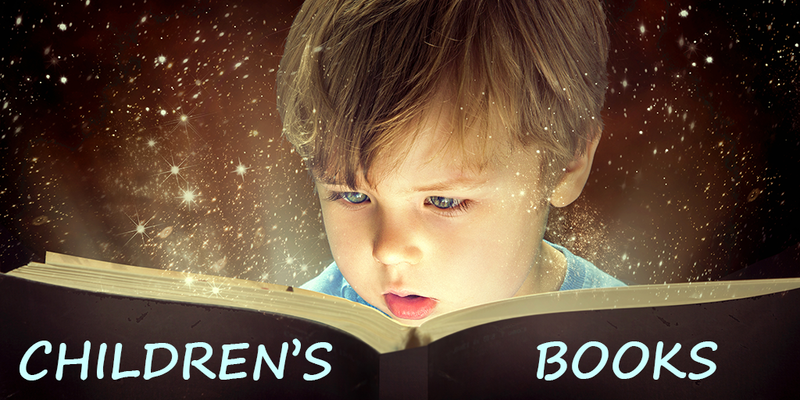 Many parents prefer print books and many children’s authors find the most success with print. But there is still a significant number of parents who let their kids spend some time on Kindle, and there is much less competition in Kindle, and even less in Kindle Unlimited. The wise course is to publish both print and e-book editions to help reach both markets. Editing is arguably more important in the children’s market as parents and teachers are the ones buying the books. Since children are learning to read, or learning to read at a higher level, naturally parents and teachers want to ensure that children are learning to read well, which means that the book must be virtually free of spelling, grammar, and punctuation errors. On the other hand, children’s books are often shorter and easier to read, which makes the editing easier to manage. Your newly published book won’t show up at the top of search results, but if you first research the children’s market well, you can publish in a niche that is both in demand and has limited competition, and a wise choice of keywords will help with exposure. For example, there are nearly 14,000 children’s books in romance and 2900 in vampires, but only 393 in vampire romance. (I’m not saying this is a wise topic for children’s books; I’m just illustrating how to choose keywords wisely.) 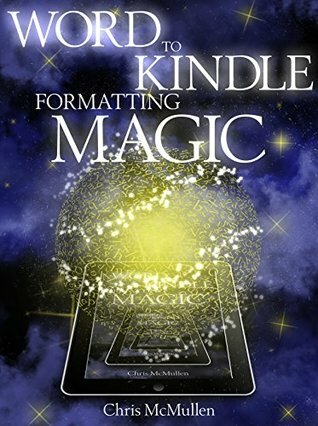 You want keywords specific to your book (usually, consisting of 2 or more words between commas, as single-word keywords tend to pull up way too many results; but you will want a couple of highly relevant single-word keywords in the mix, too), which are popular searches on Amazon. Just visit Amazon, browse children’s books, and start typing keywords to gauge which ones are popular enough to be searched for. You can always change your keywords at any time. The real keys are writing several similar books, publishing quality content that parents will want their kids to read, and learning effective marketing strategies. Involve parents and educators in the developmental stages, running ideas by teachers at various stages and recruiting parents as beta readers. This will not only better help you understand your audience’s specific and possibly diverse needs, but it will also help you with word-of-mouth marketing when you involve people personally and take some of their advice. Personal interactions can have a powerful influence: You want to meet parents, librarians, and educators in person and let them discover your book and your passion for it. A good question, a potential market for you? Thank you for sharing these publishing insights. I have written a children’s narrative, and I am seeking avenues to publish! I would let my grandchildren read books on my iPad, but they won’t. I don’t really know why, but they don’t hold their attention. They read tons of books, paper books. They love being read to from paper books. I’ve downloaded dozens, but they won’t listen to me read them. Very interesting post! I didn’t expect this to happen but my first work of fiction published is actually a Science Fiction novella for children (7-10 year old). It was the first story I completed years ago and I thought about maybe revising it more heavily for an adult market. I eventually decided to keep it for a young audience as I think it works well like it. I made it available for Kindle only so far but I hope to add a print edition before the end of the year. Contrary to my regular work, this is in a book in French, so I am curious to see how it fares! Maybe at some point, I’ll be able to get an English version made. Great post. I’m a children’s author. I publish both e-books and POD. I also work at a children’s bookstore. I do hear kids saying they prefer print books. They are also crazy for vinyl records by the way. Anyway, this is really helpful. I need to figure out the right combo of key words to optomize my position on Amazon. Thank you for sharing your experience. I always thought it was the parents not wanting their kids spending too much time on electronics, but I’m learning that some kids themselves prefer print. That’s helpful to know. As a children’s writer, allow me to make a few comments. 1) Many children’s books include illustration, which is a whole ‘nother issue as far as quality and how the art appears on various platforms. The art is crucial. You CANNOT use stock art for picture books! Don’t believe me? Spend an hour in your local library looking at the books. You’ll see what I mean. 2) Many people think they can write for kids, because they once were a kid, but this field requires intense preparation. There are many categories. The audience varies greatly by age, reading ability, and maturity of understanding. Children’s authors also have to seek a balance between the sometimes-prurient interests of the child and the instinct of parents to protect their children from unpleasant material. Before anyone tries to write for kids, they need to read a lot of children’s books in order to understand the important distinctions among categories. 3) Likewise, nonfiction for children has to be researched just as carefully as it is for adults, but it must be approached in a lively and engaging way. Children just won’t put up with boring textbooks these days. 4) Literary material in education is, again, a whole ‘nuther complicated issue. The parents’ hopes and fears, the politicians who want to make hay, the social interests who want to control certain information, the family dramas that kids carry in their hearts… All of these factor into education. If you want to write educational material, your best bet is to volunteer at a school and get a handle on how books are used in real classrooms. And check your political theories at the door. The last thing students want is to be judged by someone they hardly know. Aspiring children’s writers should also check out the Society of Children’s Book Writers and Illustrators (SCBWI), who host workshops and conferences all over the world. Find them at SCBWI.org. another excellent post, Chris. Well done.